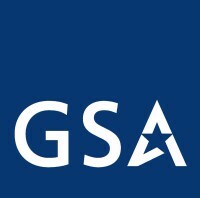 A "One Size, One Vendor" approach does not work for all customers. Intech Southwest can incorporate technologies from single or multiple vendors in order to provide the most efficient solutions for our customers. Technology changes at a rapid pace. Intech Southwest can adapt to those changing technologies while supporting legacy networks and applications. Seamless migrations from legacy equipment and technologies can be planned and executed will little to no impact to end user experience. Maintanance packages can be tailored to support existing environments, or to help ease the transition to newer and more efficient technologies in the datacenter. 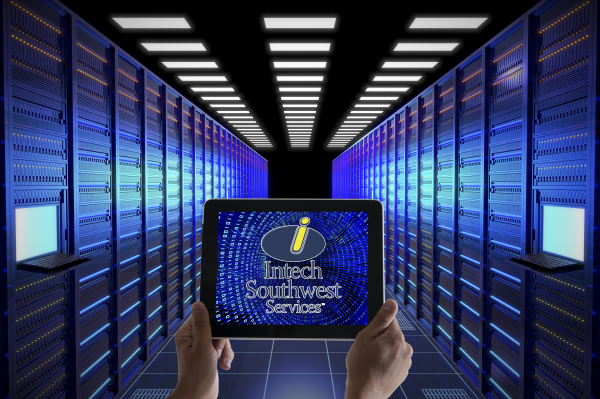 Intech Southwest's Advanced Services department holds a variety of major software and hardware certifications.